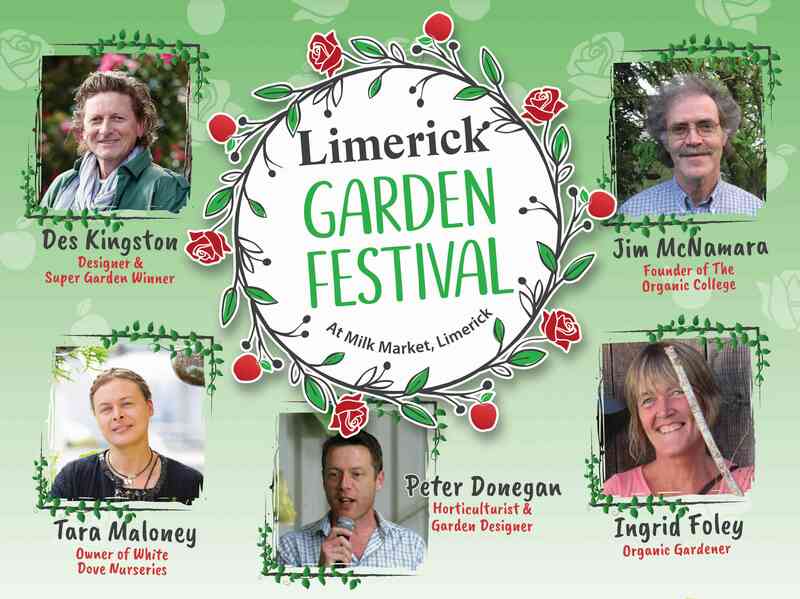 Limerick Garden Festival will hit the stage at the Milk Market on Sunday, 17th June from 11am. The Expert Garden talks and demonstrations at Limerick Garden Festival will feature something for every gardener from novice to old hand and from Ornamental to Organic Gardening. Five fantastic Gardeners have been confirmed to join the festival on the main stage corner with more taking on the demonstrations corner. See our Programme of Talks below. An exciting programme of talks & demonstrations can be expected on 17th June with local Garden Experts Garden Designer & Winner of Super Garden 2017 Des Kingston, Founder of the Organic College Jim McNamara, Owner of White Dove Nurseries Tara Maloney and they will be joined by Garden Designer and Broadcaster Peter Donegan and Organic Gardener Ingrid Foley. 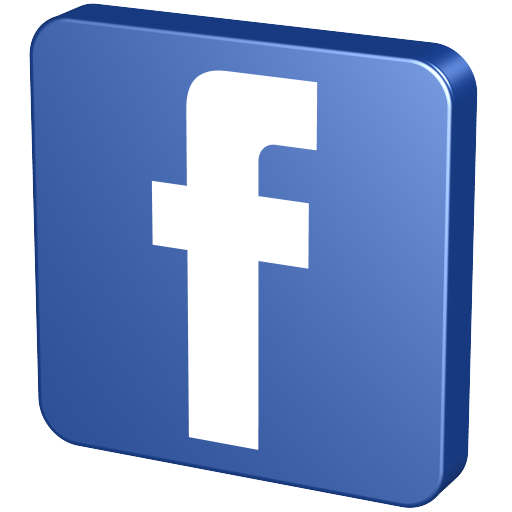 WATCH OUT also for our Demonstrations for Young and old, which will be available on the day in our Demo Corner, see details in our Entertainment section. 2018 SuperGarden Participant Catriona Hassett will be joining us at 1.30pm at our Main Stage.